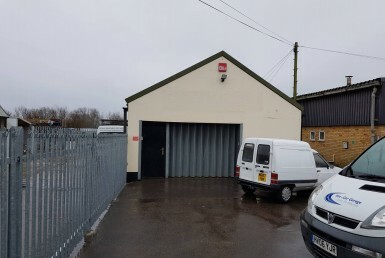 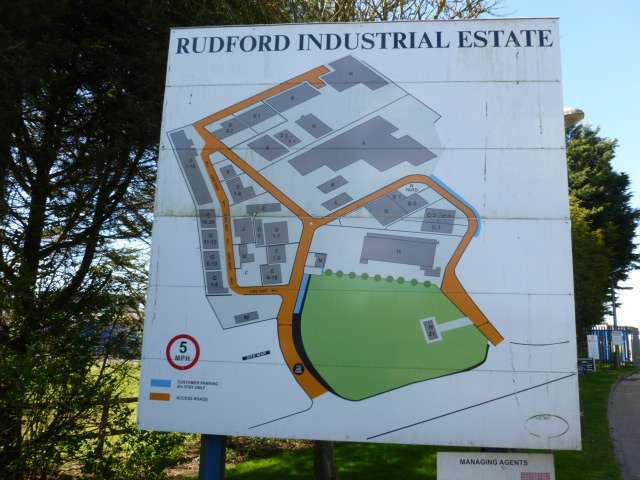 Freehold Industrial unit for sale on the Rudford Industrial Estate which has for many years been used as a car garage. 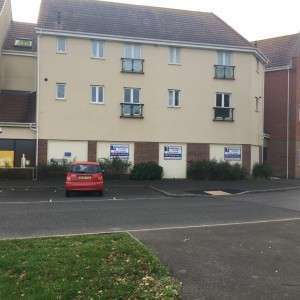 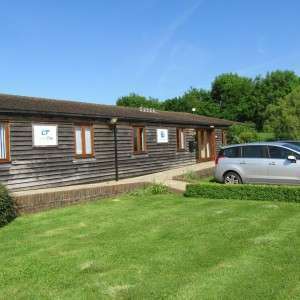 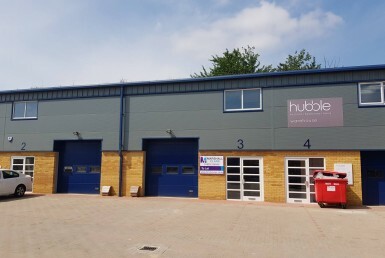 The property comprises two interconnecting single storey light industrial units. 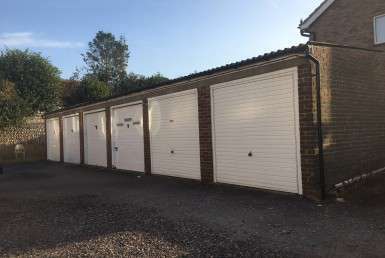 The units have two roller shutter doors leading to the main workshop and also two personal front doors. 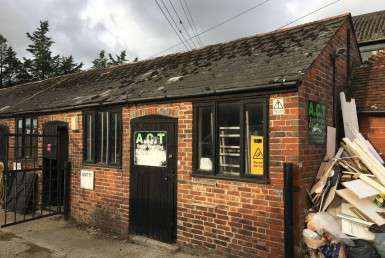 The car garage business and equipment are also available under separate negotiations.